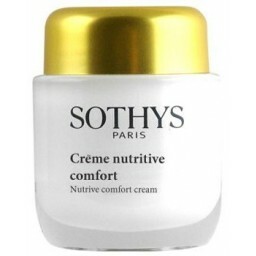 Rich in omega 3, 6 and 9 essential lipids, the Nutritive Comfort Cream provides a re-lipiding of the intercellular cement, protecting the cells and boosting ceramide production. A moisturising cream that works in conjunction with the Lipid Elixir to combat chronic skin dryness, or use on its own once skin is improving. 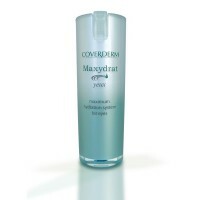 Intensely nourishes the skin and protects from premature aging. 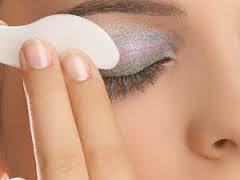 Skin is soft and silky. Texture: soft, generous, "second skin"
Nutri-Omega 3, 6, 9 Complex, Alpha-Bisabolol & Pichia Polysaccharide. 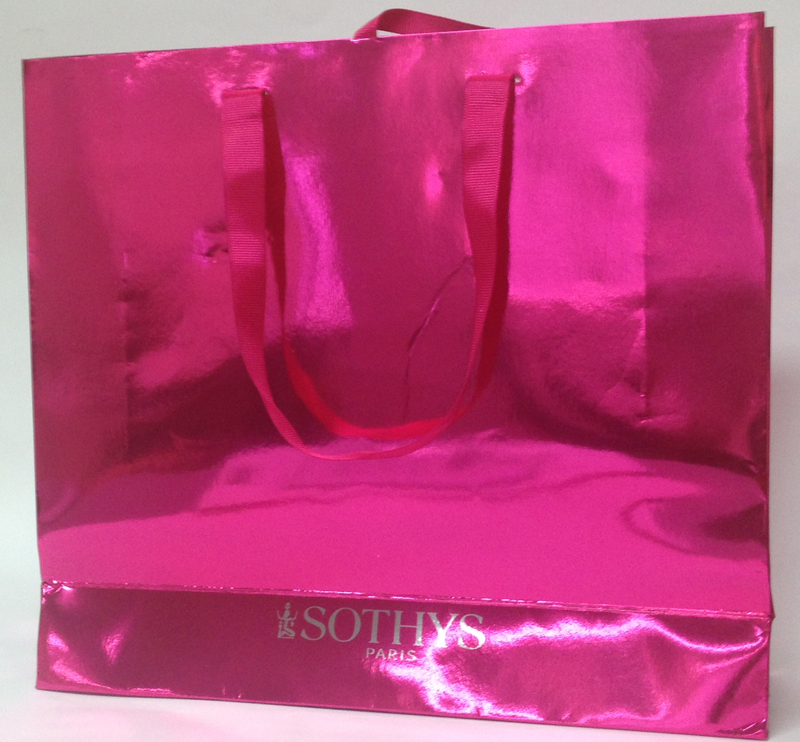 I have previously used Sothys products but after having my third baby I ran out & didn't reorder - big mistake! I used another cheaper cream & my skin dried out & looked terrible. We have hard water & this cream is amazing on my face. I'll definitely get it again. Lovely product. Leaves my skin soft and hydated. No overpowering perfume. Love it..